It is a legal obligation to ensure that a property that you rent out is safe for the occupier to live. You must ensure that all electrical installations and appliances are safe before the tenancy starts. 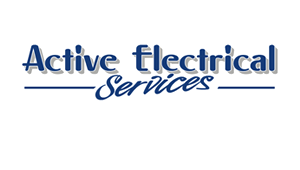 Are you a landlord and require your properties to be inspected by one of our qualified electricians? 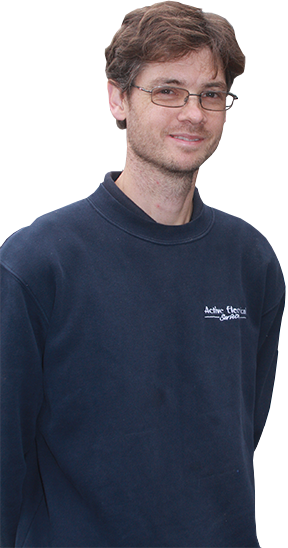 At Active Electrical we have electricians working from our two branches in Henley on Thames and Maidenhead. We offer our services throughout the region. A House that is in Multiple Occupation (HMO) is required to have a periodic inspection carried out every five years. If your property is not an HMO then you are not legally obliged but we recommend an inspection at least every 5 years.